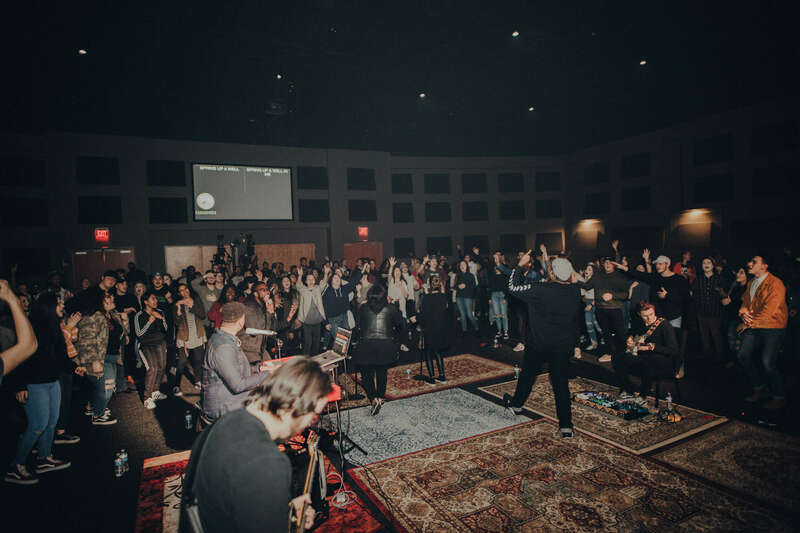 Mission: To connect young adults to real relationships with God, yourself, and others. Strategy: Gathering together through worship, learning, and experiencing community in small groups. Vision: To lead every young adult into lasting life change.